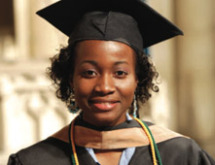 Established in 1931, Berkeley College is a coeducational college specializing in undergraduate Bachelor and Associate degrees in a variety of business and other areas. 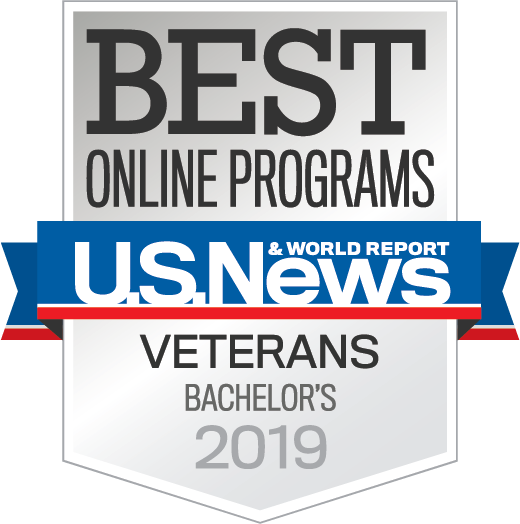 With seven locations in New York and New Jersey, and a convenient online program, Berkeley is widely recognized for its academic excellence and its career preparation. So that in addition to a solid education, each student also benefits from a thorough career development program, consisting of a corporate internship experience, career services support and effective placement assistance. As a true measure of its success, Berkeley College consistently achieves an annual graduate employment rate in excess of 90%. 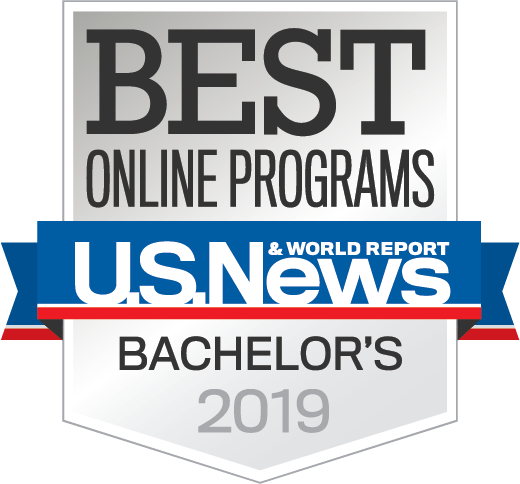 Berkeley College was recently ranked among top 100 colleges for online bachelor’s degree programs by U.S. News & World Report.